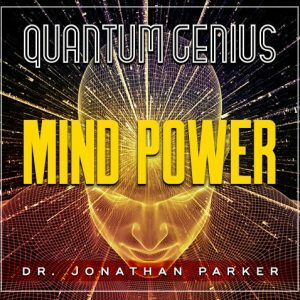 Now you can access your mind power to help you get the most from your classroom time, your study time, and your exam time. Boost your effectiveness by integrating a whole new consciousness matrix about who you are and the successes you are capable of achieving. These tracks have GUIDED VISUALIZATIONS and AUDIBLE + SUBLIMINAL affirmations. Now you can access your mind power to help you get the most from your classroom time, your study time, and your exam time. This program is perfect for students from grade school through college! 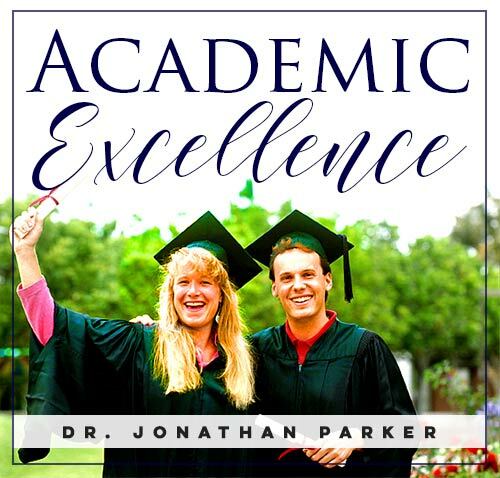 The 11 programs in Academic Excellence will boost your effectiveness by integrating a whole new consciousness matrix about who you are and the successes you are capable of achieving. 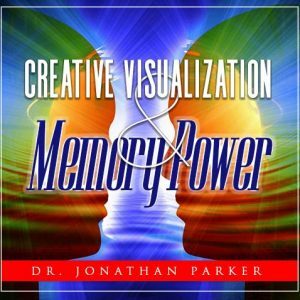 VISUALIZATIONS: Mind science now knows you will become what you visualize and imagine yourself becoming. These life-rescripting guided imagery session transport you into transformational dimensions. Imagine settling naturally into an ultimate state of peaceful serenity that increases clarity of thought, creative abilities, heightened perceptiveness, quicker problem resolution, and more peace of mind. Incredible interactive soundscapes are created using multiple audio layering techniques, music and special sound effects. These visualizations bring an added dimension to the already scientifically established benefits of relaxation and positive programming. You will be automatically escorted to such a comfortable deeply relaxed state that most people say they never felt so peaceful. This would be reason enough to use these programs, but while you are in this beautiful state, you are guided with specific, high-response imagery techniques and language-sequence patterns that access whole-brain learning at profoundly deep levels. 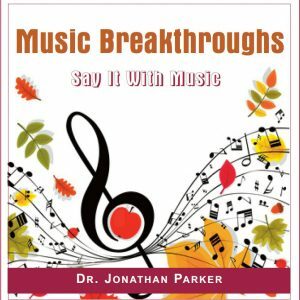 Mind Talk® AUDIBLE AFFIRMATIONS: You get a penetrating combination of both audible and subliminal affirmations that take advantage of one of the major keys to the mind—its responsiveness to repetition—that’s usually how the negative, self-defeating messages got in there in the first place! Now, with these Mind Talk programs you can counteract the negative effects of your past. A varied selection of beautiful music accompanies the affirmations on each program. 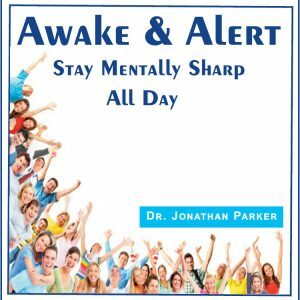 The Mind Talk® Audible Affirmation programs contain the reassuring voice of Dr. Parker’s positive, always loving, confidence-activating affirmations giving you the edge for happiness and success. Use these programs in the morning as you get ready, in the car, or while you go about your work during the day. You may also play these programs at night as sleep learning programs and wake up a renewed person. Sleep learning is powerful life-changing subconscious programming—just listen as you go to sleep. Boost your effectiveness by integrating a whole new consciousness matrix about who you are and the successes you can achieve. Give yourself that extra edge by integrating your subconscious mind in all your studying habits! This program will help you excel in every way as it dramatically enhances your ability to retain information, achieve better test scores and feel confident in your mental ability.